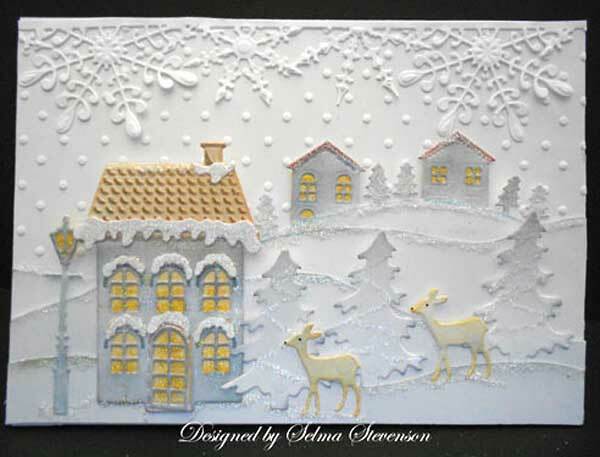 Selma created this gorgeous Christmas card and I believe it is one of my favorite. You can read all about it by clicking here! Below are the items she used to make the card. If you would like to order any of them, please email or call 574 656 3663. 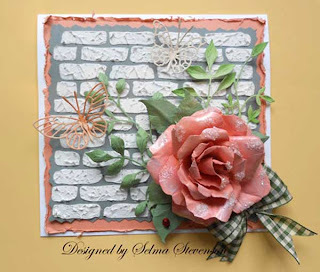 Selma created this gorgeous card using Susan Cockburn's Rose Dies. (Sizzix is saying they will have them back in stock around August 12). You can read all about it by clicking here! Below are the products she used to make this card. If you would like to order any of them, please email or call 574 656 3663. 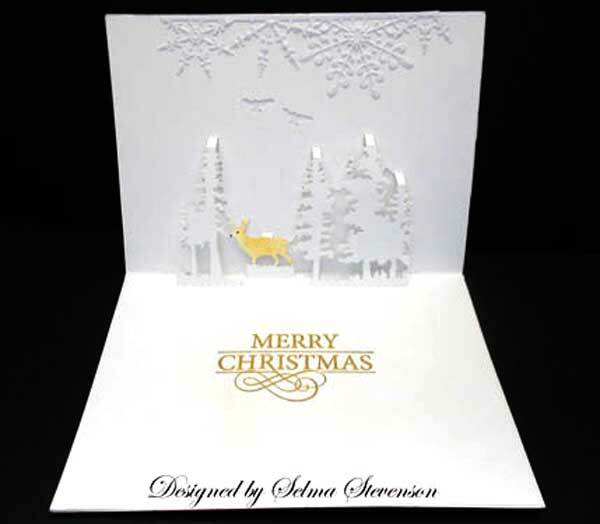 I concur, the Christmas card is over the top. She outdid herself!